It is funny how the world goes around. Usually when we speak about planets we imagine balls. The oval shape, which describes the magic, the live and the eternal spirit of each human being to perfection. Perfection and beauty : these words stay behind each of the most dramatic, loved and amazing sports in our times. Yes, I am speaking about: football, basketball and tennis. Among this sports I will put casino -roulette. As the ball in roulette is the most eminent player. When the ball will find and land in the correct number, which symbolises : birth date, number of favourite player or just the zero sector and the glory of birth and death. When the ball is moving ? 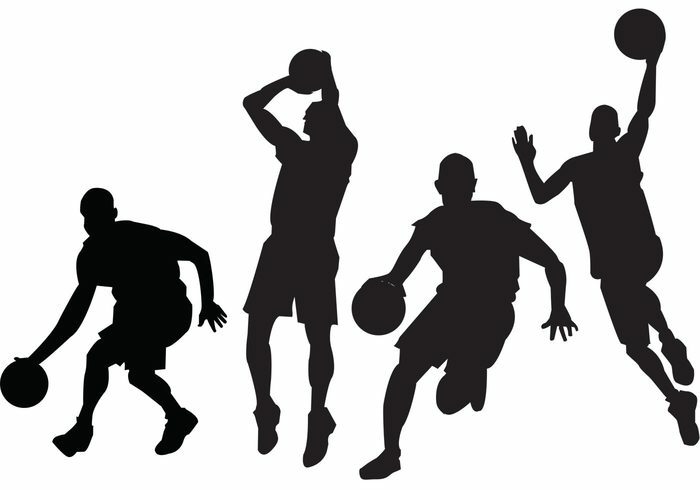 You know in tennis, basket and football that dynamics of the ball is a function of many qualities of the players.. Recently I watch and bet a lot on tennis. What we see there: huge athletes show their precise and gentle hits. They are flirting with the ball in some kind of a weird way, but this is the drama and the suspense. This is the reason why millions of people play and bet on this game. Basketball – my first and never ending love. When I watch and bet on basket, I am like totally hypnotised. It is all about maths and powers of impossible to predict events, baskets, blocks, assists and breath taking lay-ups, slams or halley-ups. It is the magic of everything concentrated in a small playground with 10 super athletes. It is just gorgeous..
Football – it is a crazy competition for goals, cards and corners. First of all I love the crowd, the crazy shouting fans , who come to demons and then fell on their seat exhausted if their favourite team failed to win…. 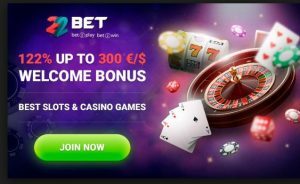 Casino-roulette – it is a flirt with the ball and the numbers : small ones, dozens, big ones and her majesty – the green goddess “zero”. I never placed bets on colour, just some logical stakes. Roulette playing is like participating in a tour of Formula 1. The speed of all the emotions could lift you up to a heaven or hell. In all that time of high adrenalin, you feel your self in another dimension and level.